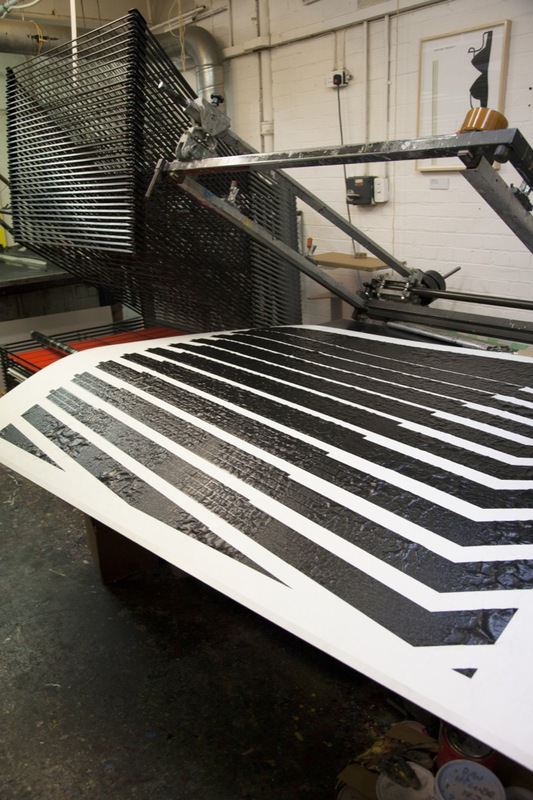 Creating works which hint at possible futures, inspire debate can be a catalyst for change. While ideas are often explored in books or films, making these experiences tangible can bring them that much closer to an individual's perception of the world. Collaborating with artists in a gallery context builds on my critical design thinking capability, which in turn I aim to bring into constructive design research. 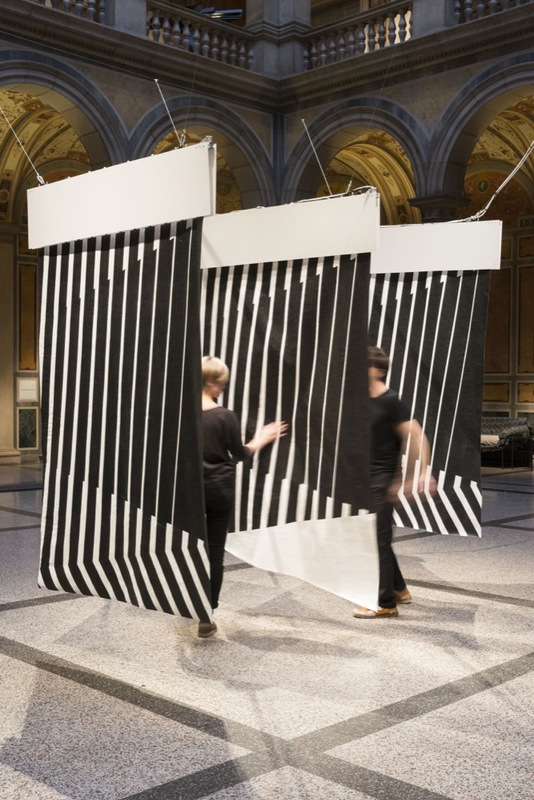 Contours was an interactive sound installation a collaboration between Bare Conductive, myself and artist Fabio Lattanzi Antinori, where we created an interactive installation commissioned by the MAK Museum of Applied Arts in Vienna in 2013. 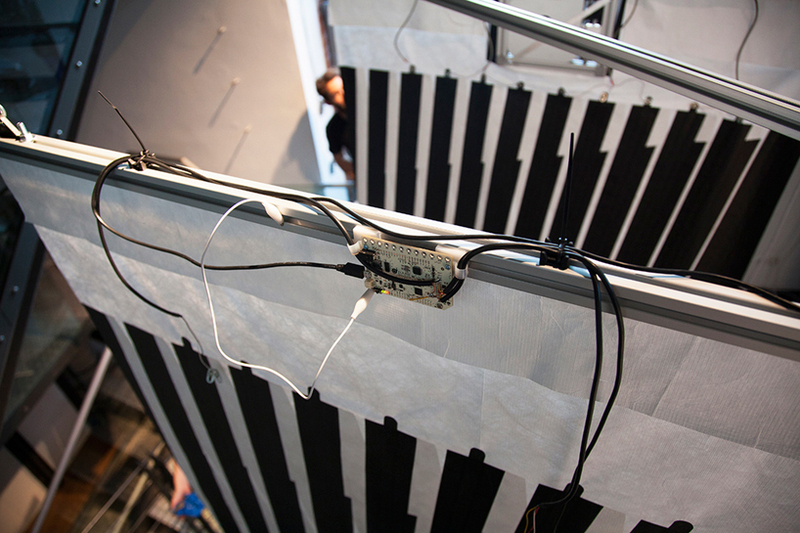 This project tested both the hardware prototypes designed by Bare Conductive, pushed the sensor design using Electric Paint as well as created a new discourse in the artists' practice. Playfood was an speculative design project developed during my final year of the Innovation Design Engineering MA / MSc at the Royal College of Art. 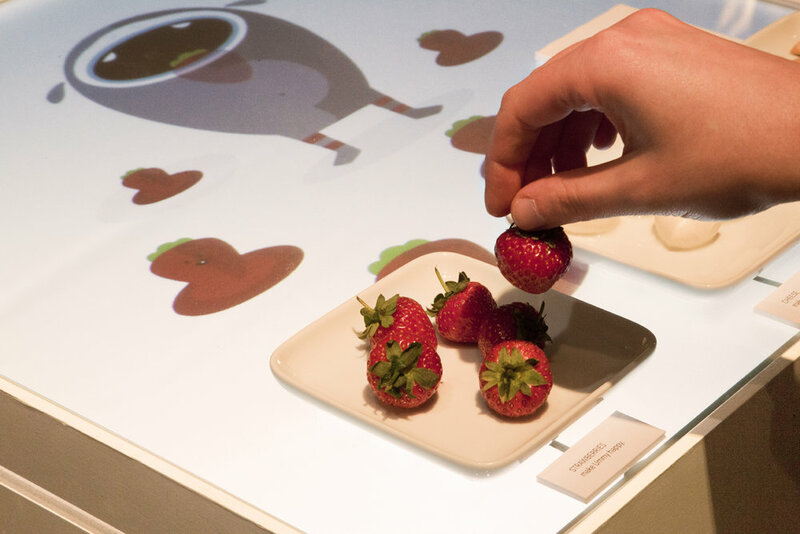 The interactive installation explored tangible interfaces in the context of food. I prototyped a touchscreen type game table through which the user could play a game through interacting with the food. 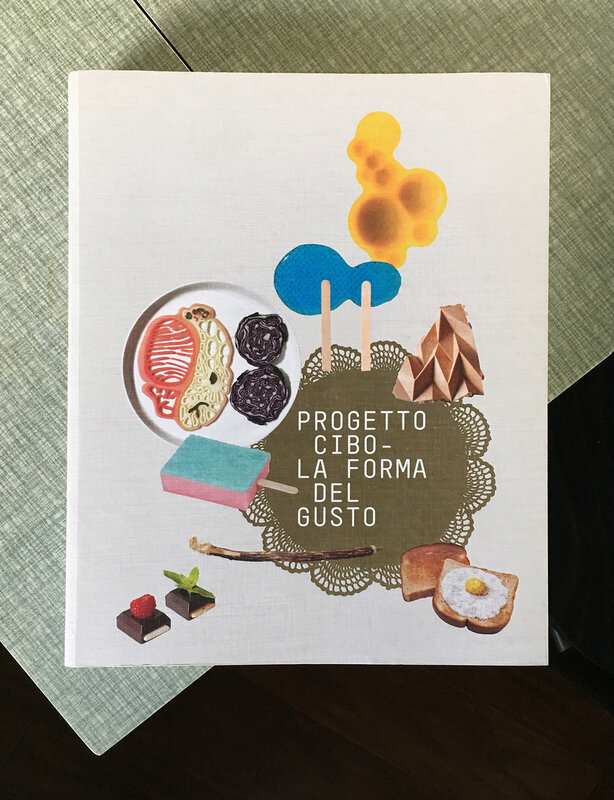 The concept of the game was to communicate the benefits of different food groups and was inspired by my own experience working in the FMCG sector with a focus on food packaging.